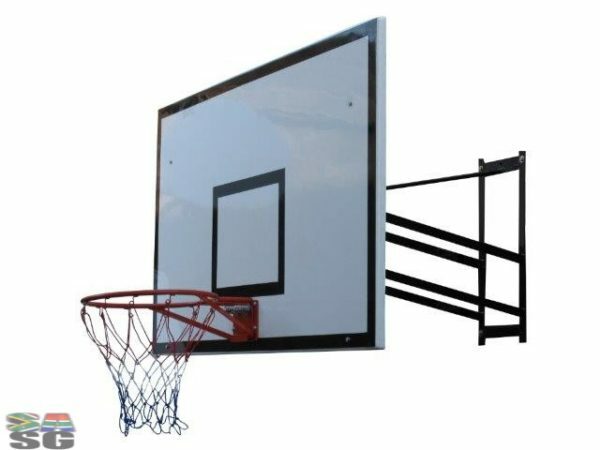 A Basketball Hoop and Net with Professional Rectangular Backboard. 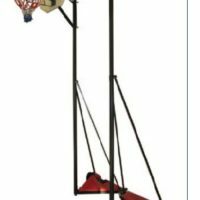 High Quality basketball equipment locally manufactured, available in South Africa. Basketball Ring with Professional Rectangular Backboard brought to you by SA Sports Gear. 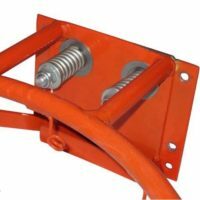 Available for delivery directly to you!